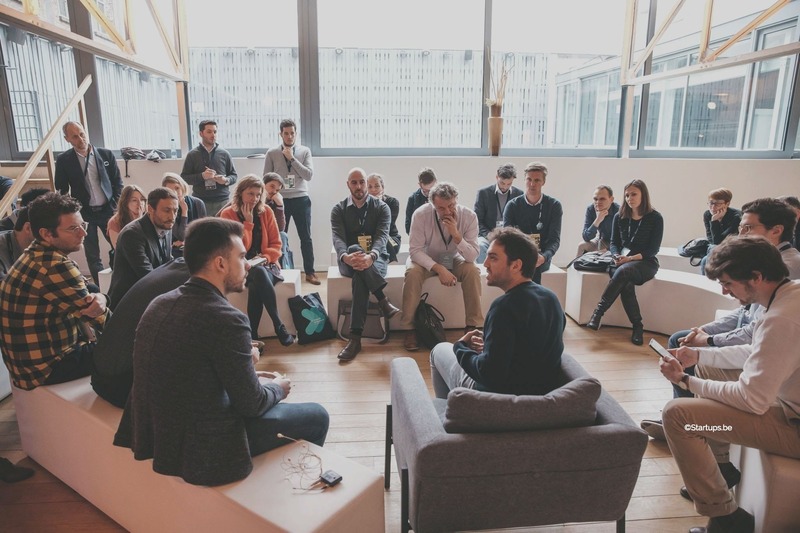 ESN unifies national startup associations to create a common voice for European startups so that more can start, scale, and succeed in the EU. 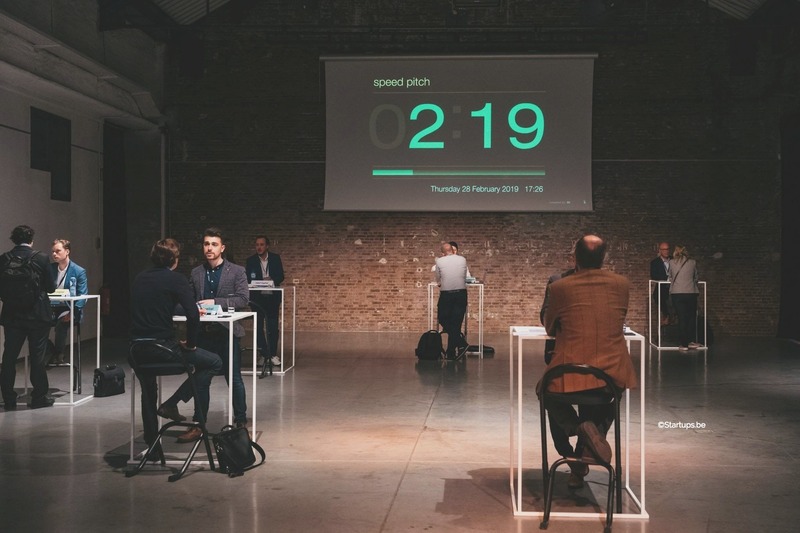 Alongside our partners, we provide pan-European scouting services to corporations looking to innovate with startups and scaleups, as well as tailored open innovation workshops and corporate entrepreneurship toolkits. Check out our pan-European calendar and mark hot dates and events! We’d love to know more about you! 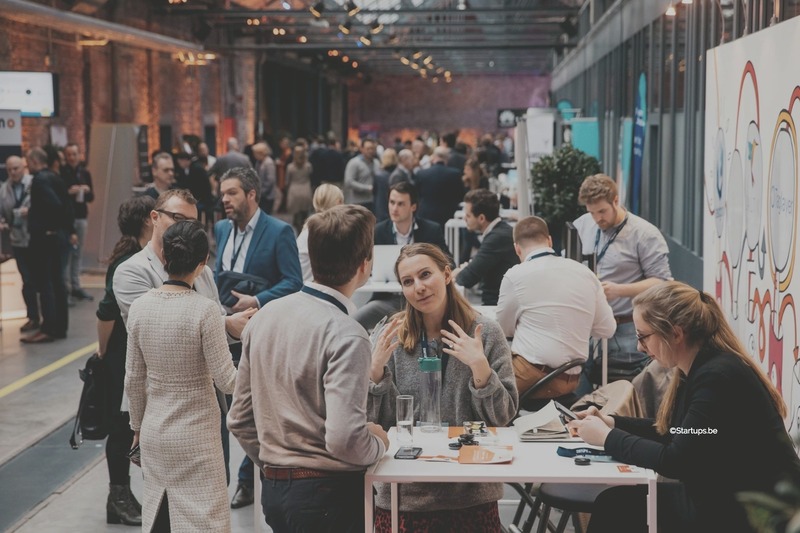 Register on our database and be on the list for corporate matchmaking sessions, investor meetings, exclusive events, and more. 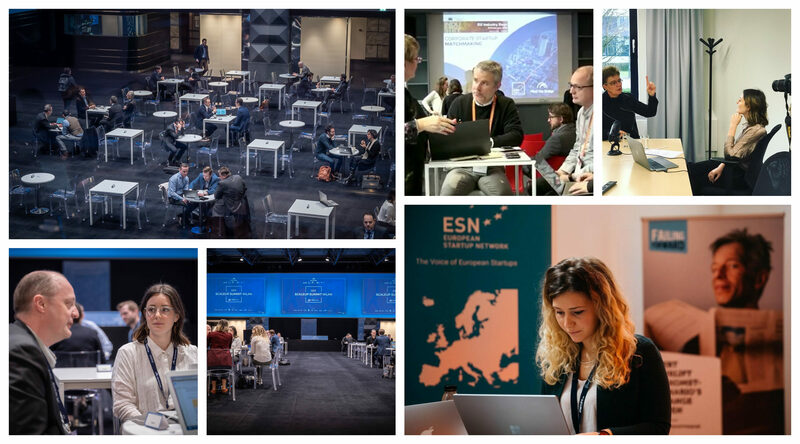 ESN is composed of 24 national startup associations from across Europe. We work with our members on joint projects including international soft landing missions for startups, pan-European policy manifestos, and best practice sharing for running national networks, among other activities.